As the days grow longer, SRAP remains as busy as ever as communities across the country continue to be affected by factory farms. We have received calls for help through our SOS hotline from Nebraska, Indiana, Washington, Arkansas, Michigan and Oklahoma. In Arkansas, a hog farm operating near the Buffalo River, which is among America’s most endangered rivers, filed for an application for a new type of permit after it was discovered that the hog farm has been operating on an expired permit. In Pike County, Mississippi, residents are fighting to keep a poultry CAFO from opening in their neighborhood. In Indiana, a group of residents in Blue Ridge gathered to oppose a large hog farm to be built near their community. Despite the continued influx of factory farms, we are optimistic that great change is on the horizon, especially in light of recent developments across the country. In North Carolina, a Federal jury awarded damages to neighbors of an industrial hog operationfound responsible for intense smells, noise, and other disturbances. The nuisance case is the first of 26 landmark nuisance suits against North Carolina hog producer Murphy Brown LLC, a subsidiary of Smithfield Foods, the world’s largest pork processor and hog producer. In Iowa, which is the number one hog-producing state in the nation, residents are planning to sue the state over air emissions from industrial hog farms. The news comes just as Iowans recently came together to take a stand against factory farming. These developments give us hope and optimism to continue to empower communities to demand protections that safeguard our health, environment, and rural areas in order to move beyond the unsustainable system of industrial agriculture. The idea came in a choking cloud of chicken manure. 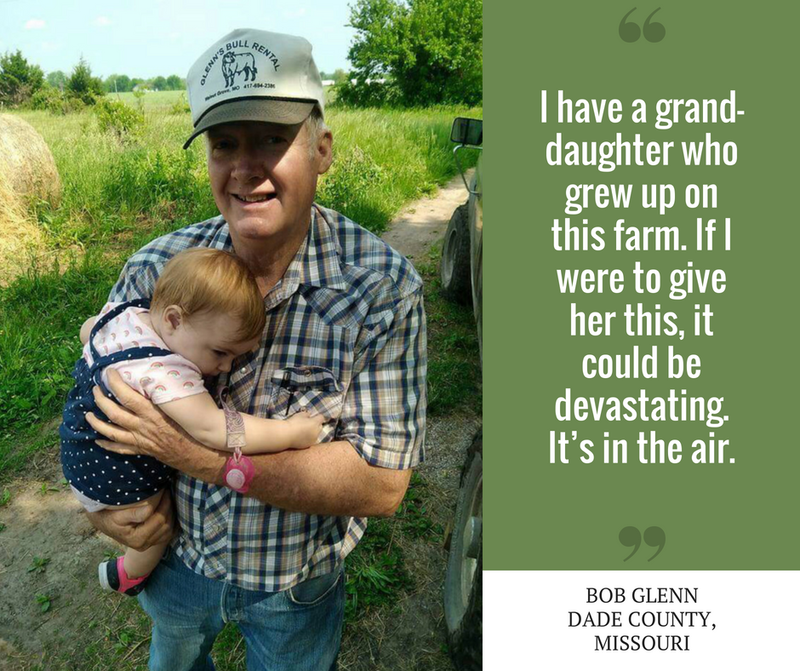 Seventy-year old Bob Glenn of Dade County, Missouri had to begin to think the unthinkable: leave his own property – a landscape he has lived on, worked and enjoyed for the past 40 years – just to breathe clean air. But when your closest neighbors are thousands upon thousands of industrially-grown chickens produced in enormous chicken houses the thought eventually comes: how can you live in a countryside that has become a health hazard? 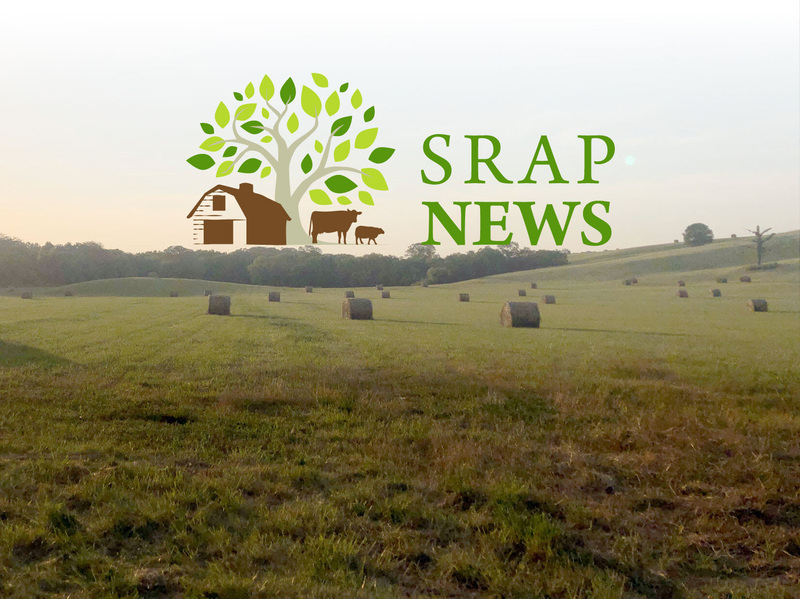 Each month SRAP’s experts will hold one-hour training sessions designed to meet the needs of our partner communities who are fighting against factory farms to protect their air, water, health and way of life. Trainings will be held on the second Tuesday of every month at 4PM PT/5PM MT/6PM CT/7PM ET. 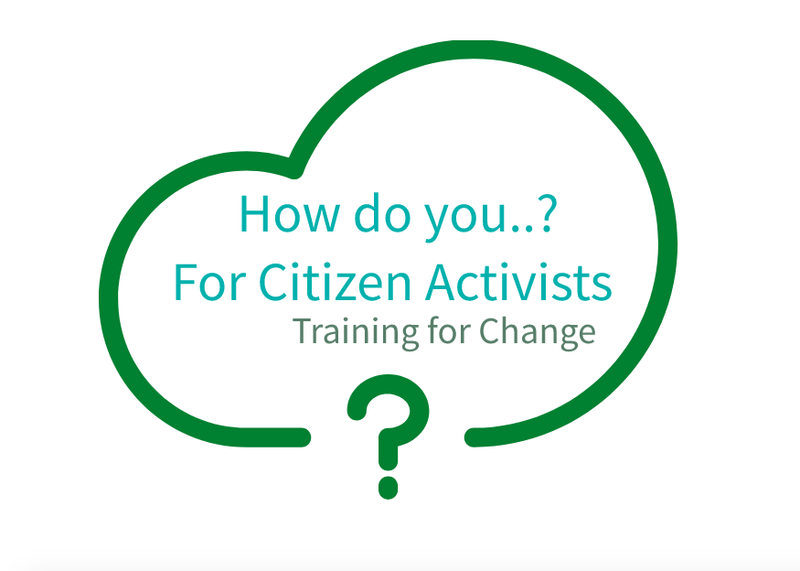 Our first webinar training will take place on June 12th and will provide tips on using the many features of Google Drive to organize your community around your fight! Registration is required. For more information and to register for the June 12th training click on the link below. The upcoming documentary “Right to Harm” will feature the stories of communities and citizens turned activists impacted by factory farms across the nation. You can also follow RTH on Twitter,Instagram, and Facebook to stay up to date on release dates. 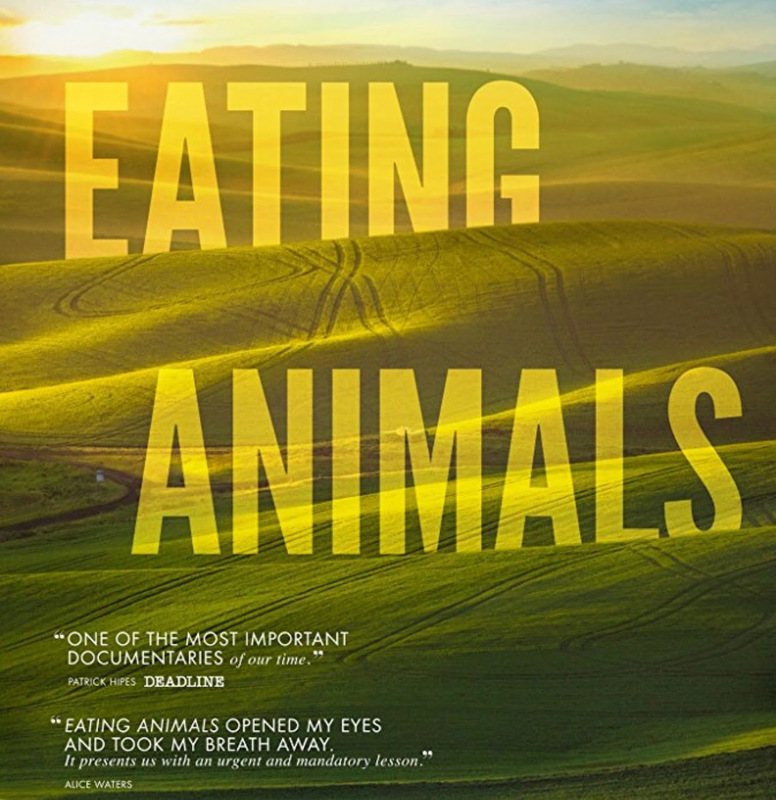 Based on the best-selling book, “Eating Animals” spotlights farmers who have pushed back against industrial agriculture with more humane practices and features an appearance by SRAP consultant Craig Watts. See an exclusive peek of the upcoming “Right to Harm” at the Slow Food Nations Expo in Denver, Colorado on July 14th. Dr. John Ikerd will introduce the film and discuss where we go from here.